Come and take part in a solidarity demonstation for Belarussian imprisoned comrades to take place on election day at the Embassy Of Belarus, Kensington, London. Date/time: Sunday 23rd September 2012 starting at 1:00pm. 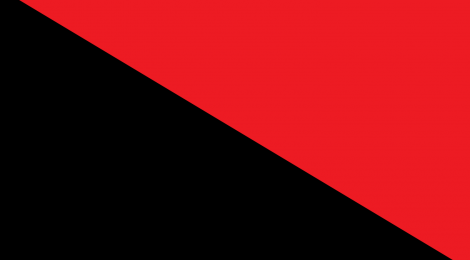 Called by the Anarchist Federation in coordination with the solidarity statement by the International of Anarchist Federations (as agreed at the IFA Congress during the St. Imier gathering in Switzerland in August 2012). Photo shows a previous international solidarity demonstration ‘Freedom to Belarusian anarchists’ in the Ukraine, December 2010.